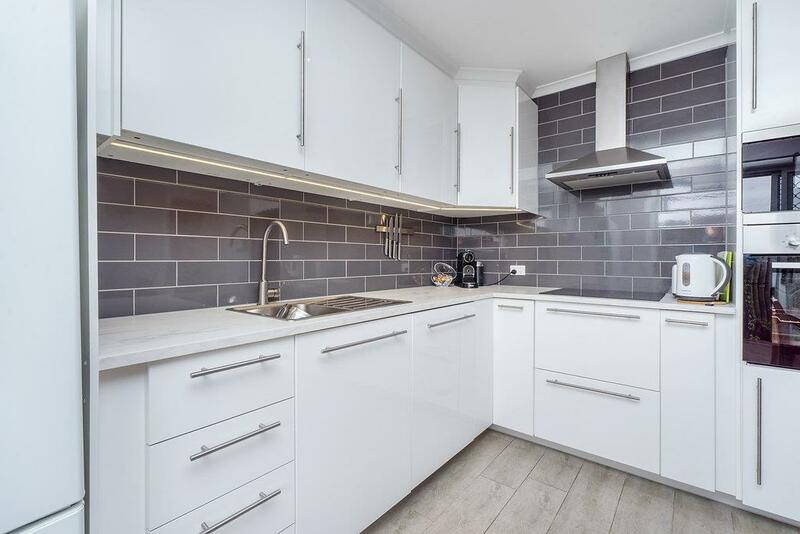 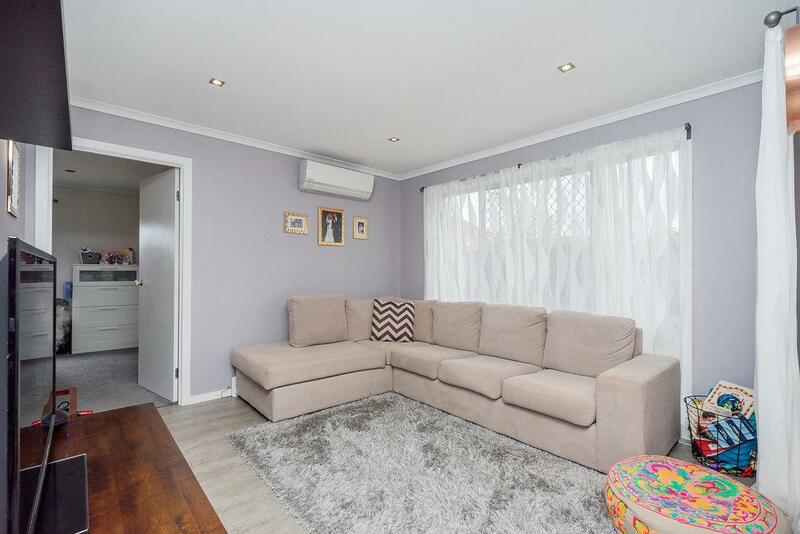 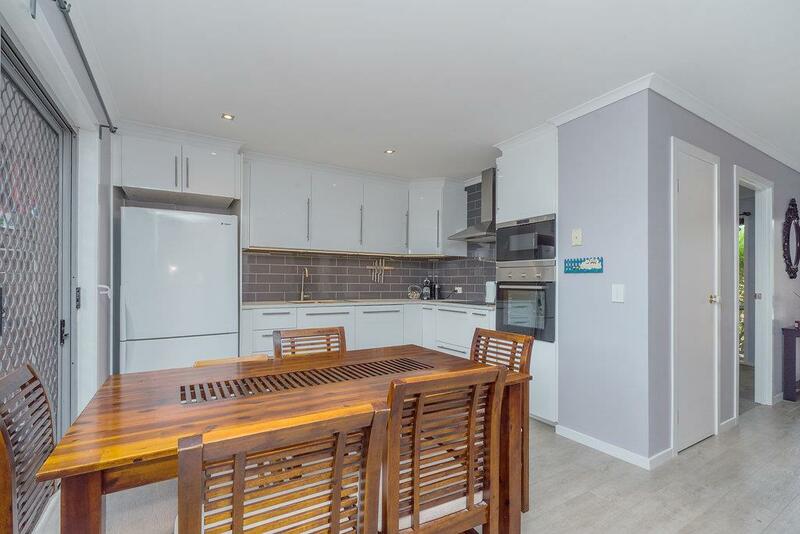 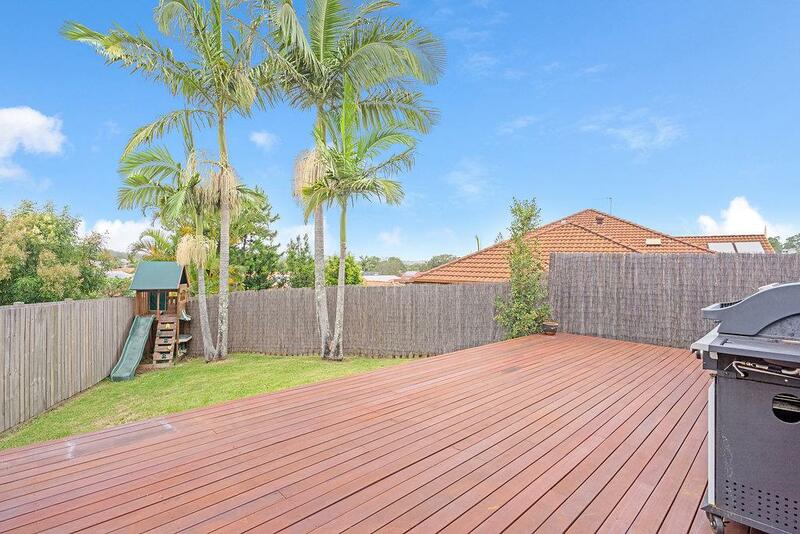 Situated in a quiet cul-de-sac and friendly neighbourhood, close to The Pines Shopping Centre. 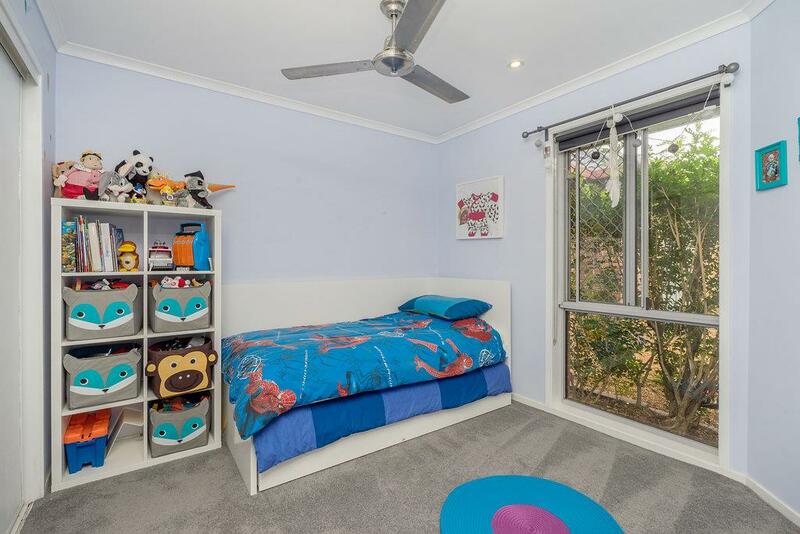 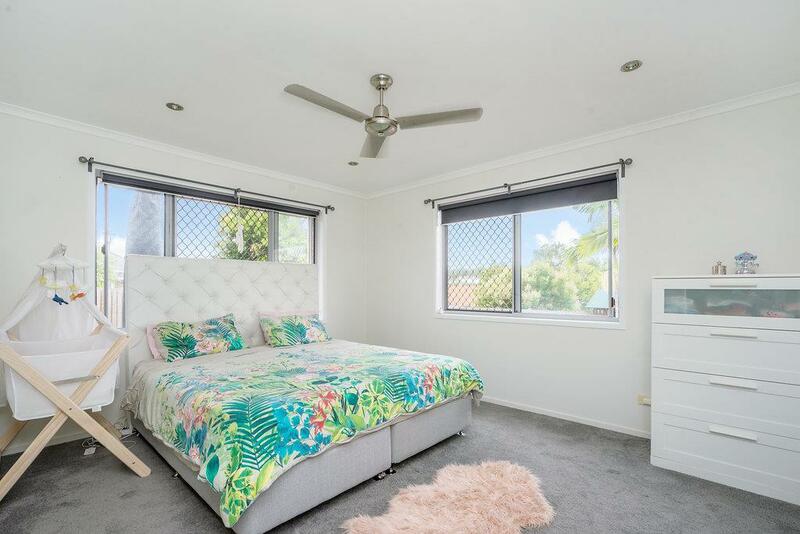 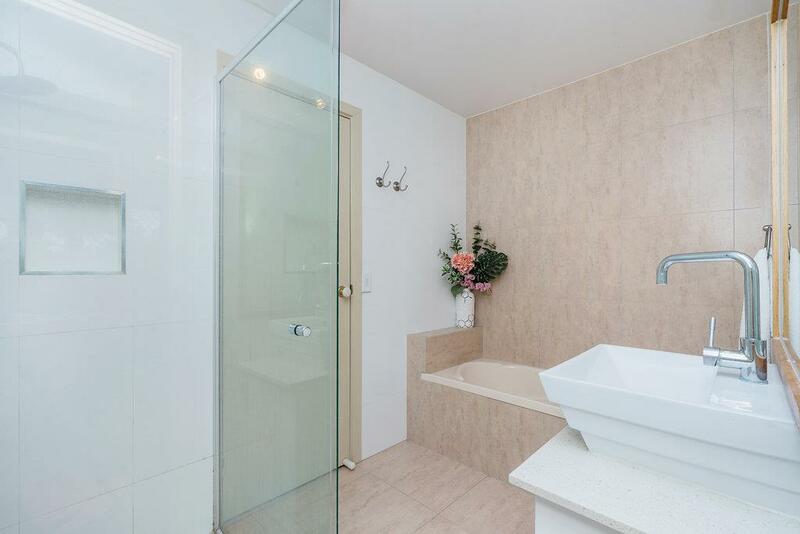 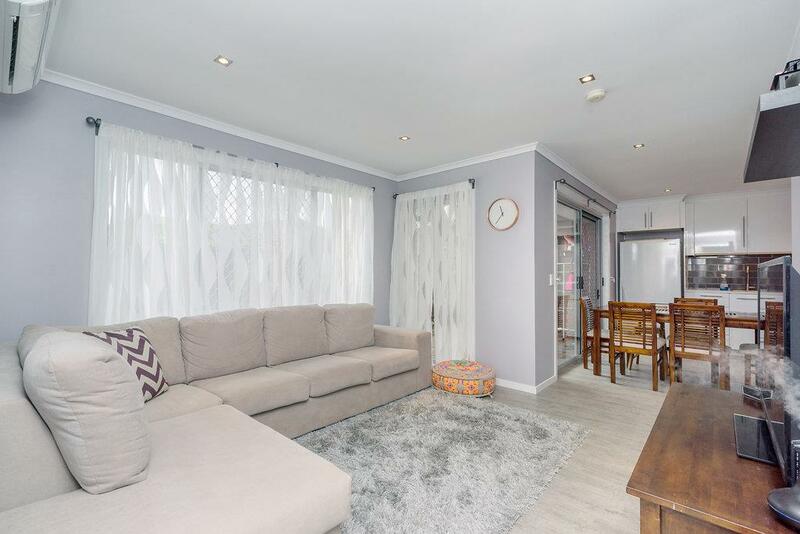 Just a short flat 100m walk to Pine Lake, near Elanora Primary School, transport, parks, clubs and less than 5 minutes to the famous Gold Coast beaches and Currumbin Estuary. 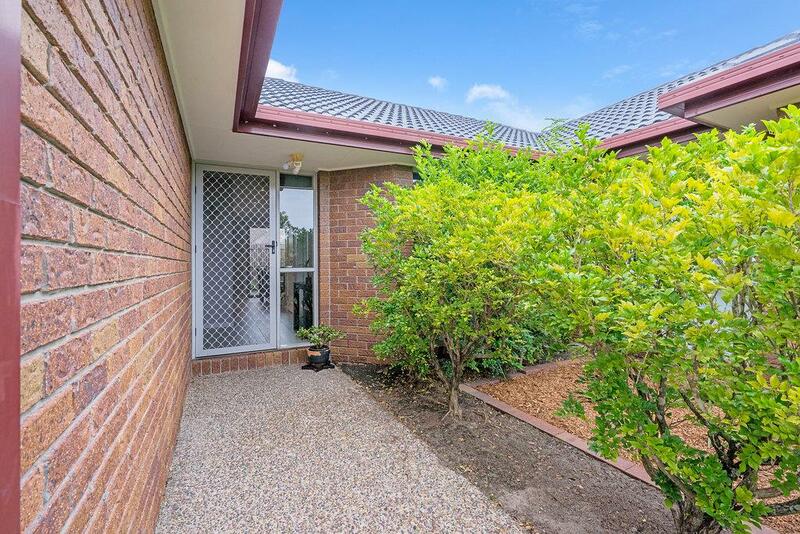 Single level duplexes are highly sought after especially close to all facilitie. 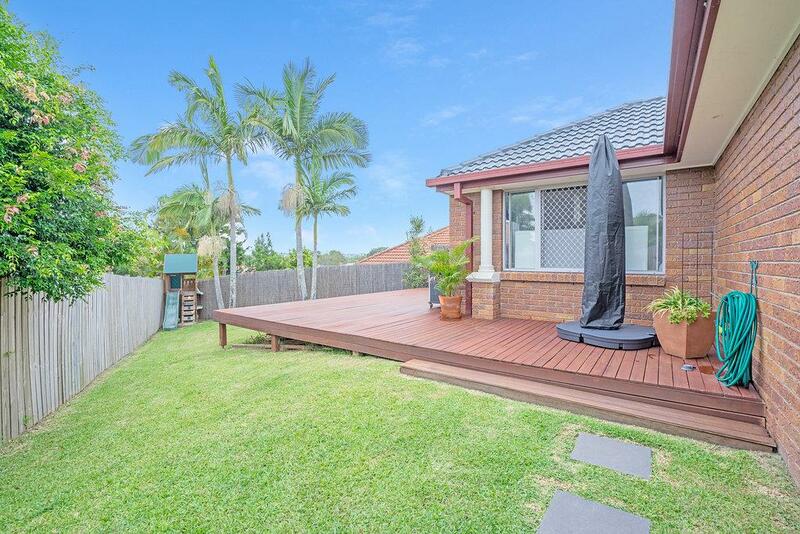 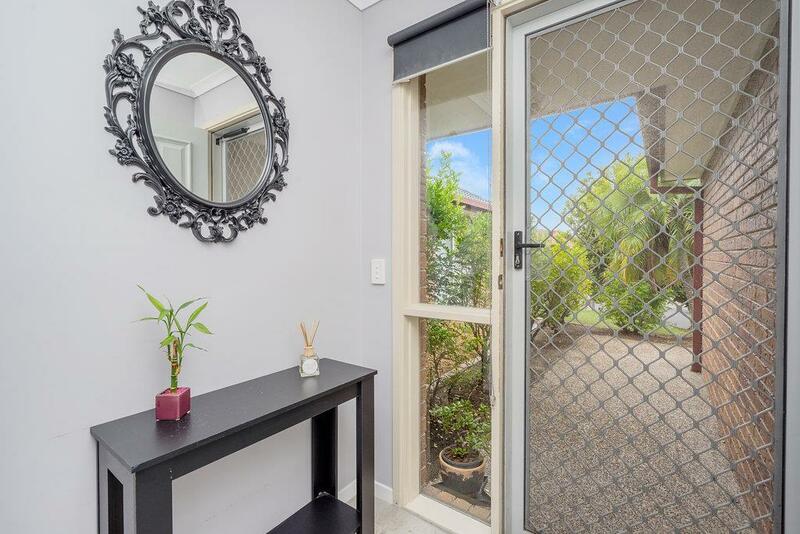 If this meets your needs then call Lorraine O’Brien 0412 766 943 today to arrange an inspection. 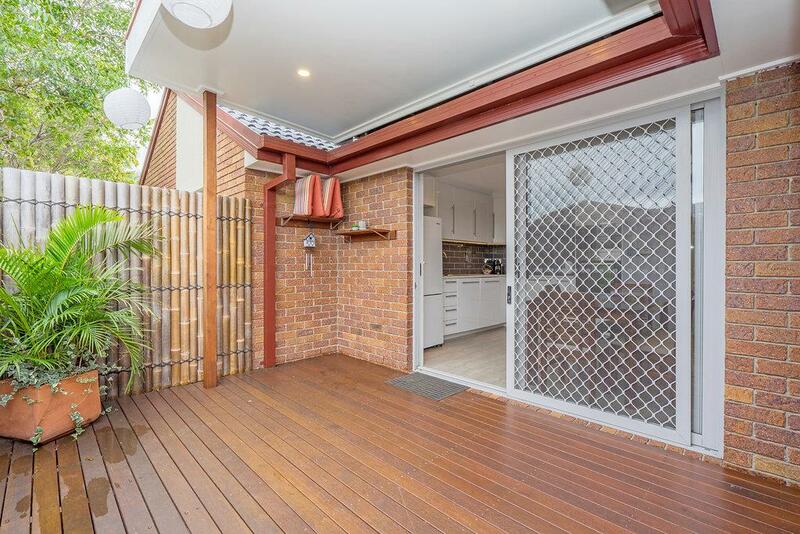 Dear Lorraine, I am interested in 1/4 Oasis Cres, Elanora, QLD 4221, Listing Number 2737870 which I found on http://lifestylefirstrealty.com.